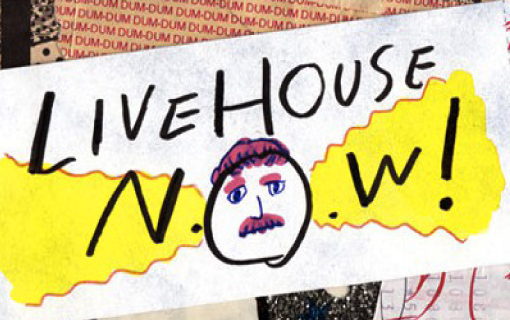 LIVEHOUSE N.O.W. | DUM-DUM MAGAZINE '); //ハッシュタグにリンク text = text.replace(/#(\w+)/gi,'#$1'); //リプライにリンク text = text.replace(/@(\w+)/gi,'@$1'); $("#twitter dl").append("
Copyright © DUM-DUM. All rights reserved.